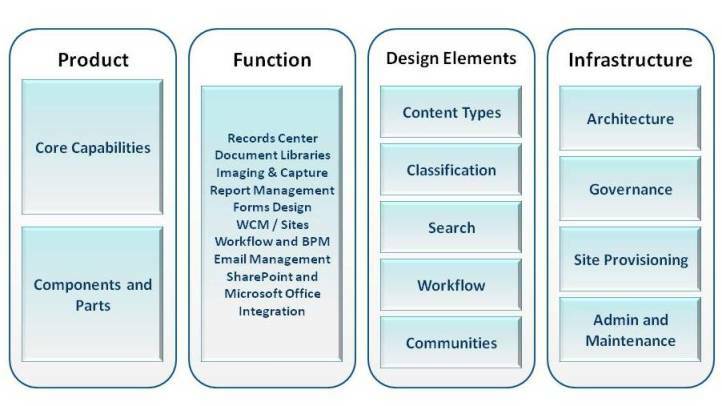 SharePoint has become one of Microsoft’s fastest selling products of all time, but a successful implementation requires a strategy and structure for how to share and manage information. Colombus provides technical training on SharePoint, and provides you with an excellent understanding of global best practices for implementing and managing SharePoint. Get the real story about what's possible with SharePoint 2010, and learn about solutions that complement SharePoint.